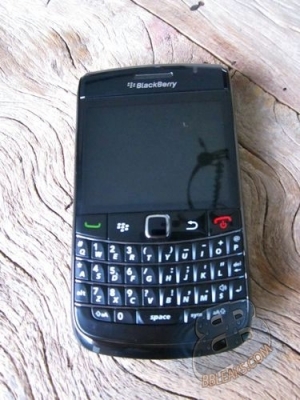 More BlackBerry Bold 9780 Photos | BlackBerry Blast! There is not much difference in appearance between the 9700 and the 9780, but now the bezel around the edges is a gun metal of sorts instead of a chrome bezel. The new Bold will run OS 6 and has some nice specs. 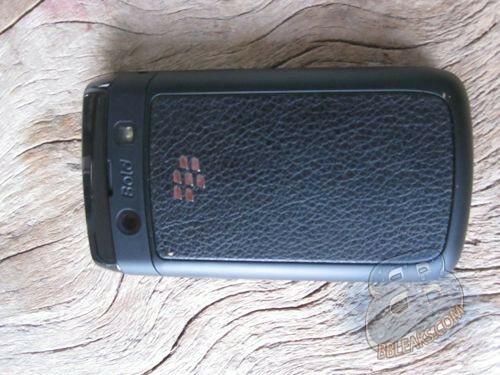 This will be a nice upgrade for BB Bold 9700 users. GSM / UMA / HSPA+?